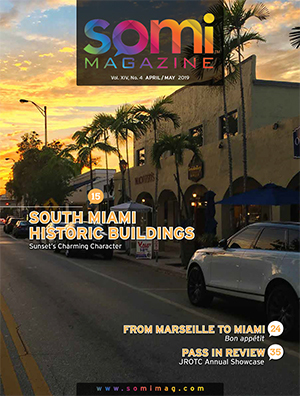 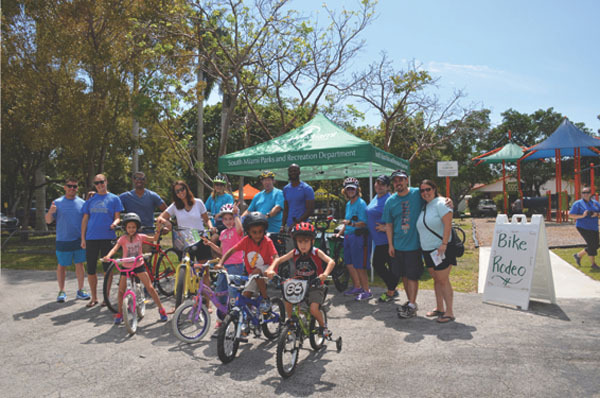 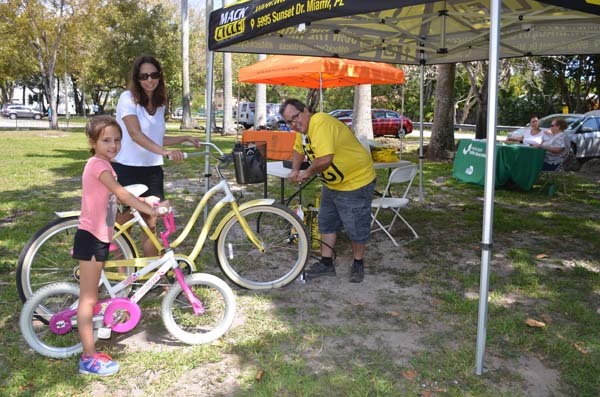 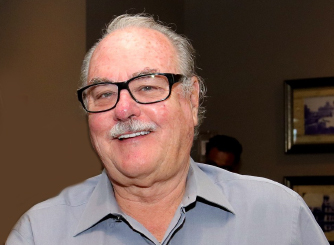 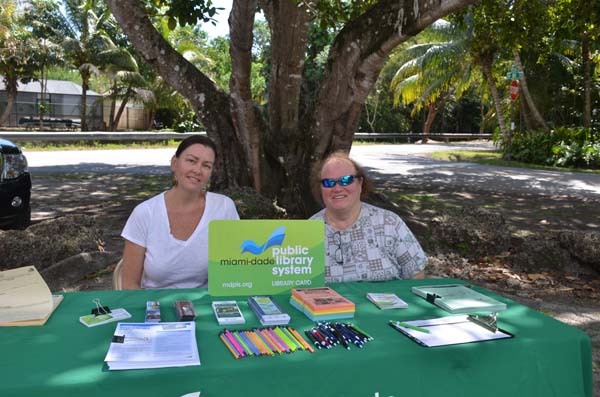 Books, Bikes & BBQ was the theme of this month’s Cycle the City program organized by the City of South Miami’s Park & Recreation Department and held at Fuch’s Park. 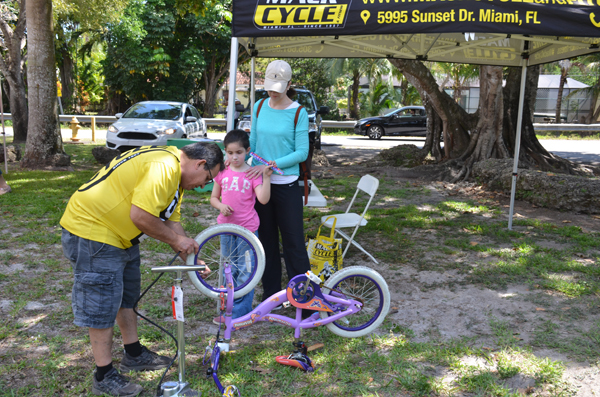 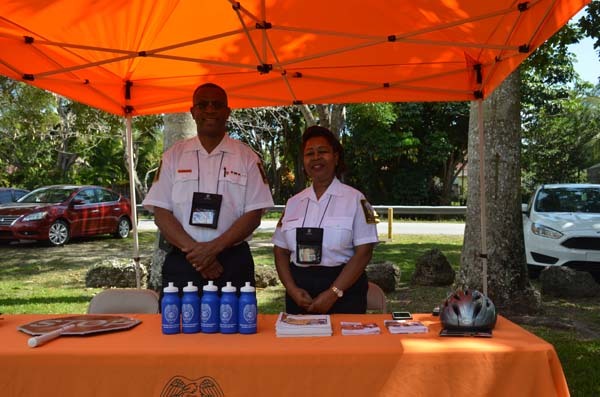 Participants had their bikes checked out by a Mack Cycle & Fitness bike mechanic, and visited booths set up by the Miami-Dade Public Library System and Miami-Dade Police Department. 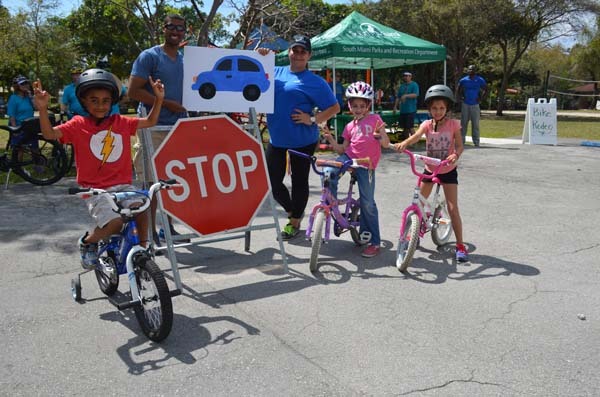 A bike safety rodeo was held followed by a family ride around the residential neighbor surrounding the park. 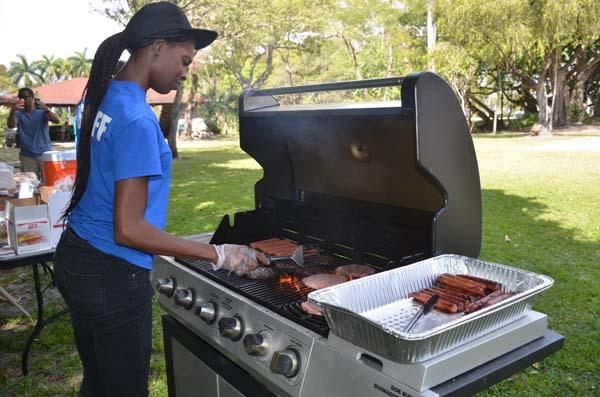 After all enjoyed hamburgers and hot dogs grilled up at the park.